Our family has been in the Coca-Cola business for over 107 years. I have a 91-year-old father that is still active in the business, and four sisters that are shareholders of our company. My wonderful wife, Janel, and I have been married for 37 years. Our daughter, Jessica, and her husband, Rob, have three children— Claire, Avery and Owen. Our son, Jay, lives in West Des Moines and works with us in the business. It truly is a family business. We all see the big red trucks on our daily commutes in and out of Waukee. Tell us about Atlantic Coca-Cola Bottling Company and what you do there. Atlantic Bottling began in Villisca, Iowa in the ice and ice cream business. 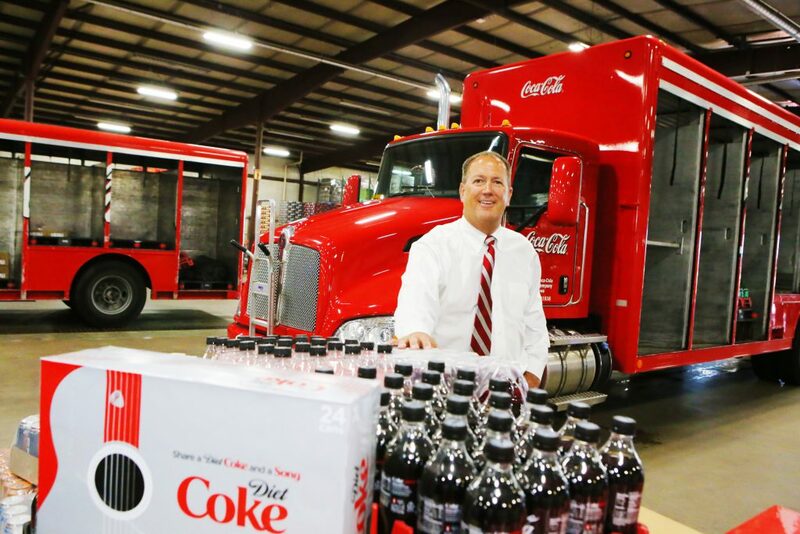 We currently do business in central and southwest Iowa, but we’re soon expanding to service about 90 percent of the state with Coca-Cola products. I was fortunate enough to be named chairman of the company earlier this year. I oversee the daily operations in Atlantic and Waukee, but my favorite part of the job is getting out and visiting with our employees in the trade and listening to our customers talk about their needs and how we can help grow their businesses. When you’re not working, what are some of your hobbies? The people I work with say that while I never take vacations, I do work in some pretty nice places! Janel and I like to travel, and we also like to golf when time allows. Generational ownership is becoming increasingly rare. What does it mean to you to work with your family? A family business is a great place to work. I am the third generation in our business, and the fourth is working with us now. It’s a lot of work getting the family to work together, and it takes a lot of communication to keep everyone informed, but it’s all worth it. We hear you make it a priority to give back to your community. Why is this so important to you? We strongly believe in giving back to the communities in which we do business. 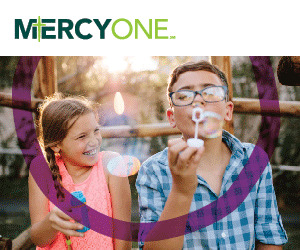 These are the communities in which our employees live, work and play, so it’s important that we do what we can to keep them the type of places that keep and attract people that want to work for our company. Truth time: What is your all-time favorite Coke product? Nothing beats the taste of a Coca-Cola right off the production line in Atlantic. We make the best, and we are very proud of that.